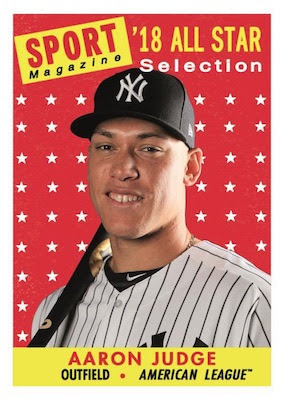 Topps Archives Baseball Returns In August 2019! 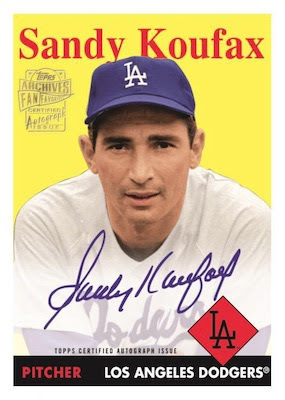 2019 Topps Archives Baseball brings back classic card designs from Topps storied history. The 300 card base set features a mix of current major leaguers and retired stars of the past to create a set that's completely new and unique! The 2019 Archives will bring you 100 cards styled in the years of 1958, 1975 & 1993! Each hobby box will hold 2 autographs, and each case of Archives are guaranteed to contain 1 1994 Topps Magazine autograph card! As always, Archives is chocked full of great insert sets! 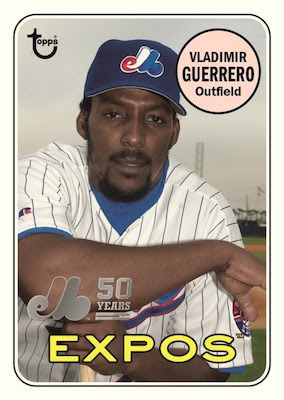 Future Stars, Autographs, Topps Magazine, Mini's, 50th Anniversary of the Montreal Expos! 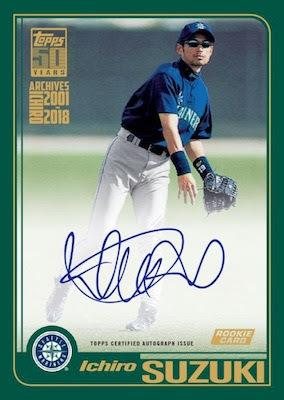 And for those Ichiro fans, there's a whole retrospective insert set to get your hands on!